Fred Eerdekens designs the shadows of objects! The more I live, the more I suspect light to be responsible for my space design. Light takes all the credit. Without a welcoming light design, you fail to see the subtle velvet of your sofa, without elegant light design your guest can feel unease, without soft lighting you can feel a stranger in your own refuge. I always spend most of my time choosing, replacing and experimenting with bulbs of different sizes, intensities, colors, shapes and design. Their projection and their hardness allow me to sculpt my space. I start from nothing, an empty room, then I add the light and I sculpt by placing one object, one furniture at a time. 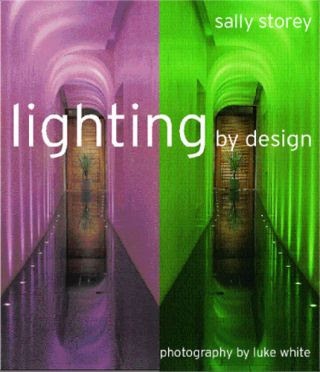 Lighting by Design by Sally Storey. It proposes ways to include colored light, patterns, playing with light and shadows, both for interior and exterior design. I design my own lamps, but only when they are meant to be small and on the ground floor. For the ceiling, companies provide more efficient and safe solution for progress lighting. 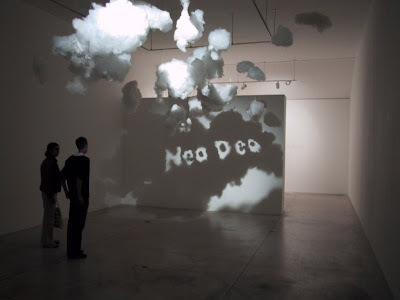 I recently used mounted lights on the ceiling that offer a soft diffused atmosphere. One trick that works really well is to create under cabinet lighting. Ikea has quick & affordable solutions, but for a wider range of styles and systems, specialized companies are the way to go. You can also easily create vanity lighting: I find that bath lighting using mirrors inspires a satisfying presence! I have not yet experimented much with outdoor light design. Right now I am redesinging my garden and will post on my light experiments. Again this book is a wonderful source of inspiration for landscape lighting!